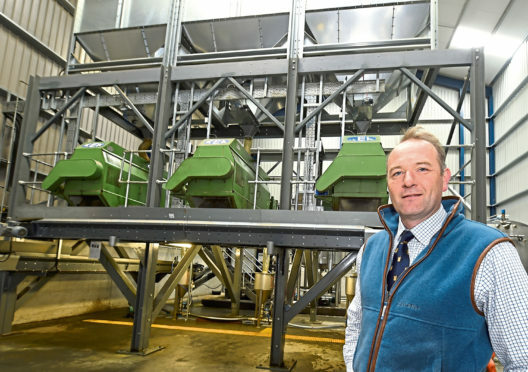 The company, which has manufacturing sites at Insch, Oldmeldrum and Ochiltree in Ayrshire, as well as operating three stores, said the purchase of a Buschhoff Tourmix 04 Duo would enhance its offering to pig and poultry clients. Managing Director Ed Smith said the purchase was expected to improve business output by up to 30%, significantly increase its capacity to service clients, and lower business costs associated with the maintenance of older machinery. The purchase of the new machine was funded by an asset finance package from Clydesdale Bank.